In a perfect world, a movie cast including Shirley MacLaine, Vittorio Gassman, Peter Sellers, Anita Ekberg, Alan Arkin, and Lex Barker, couldn’t miss. But, as the author of the Book of Genesis informed us, this is not a perfect world, and Woman Times Seven, a movie with that very cast, does not fulfill its promise. 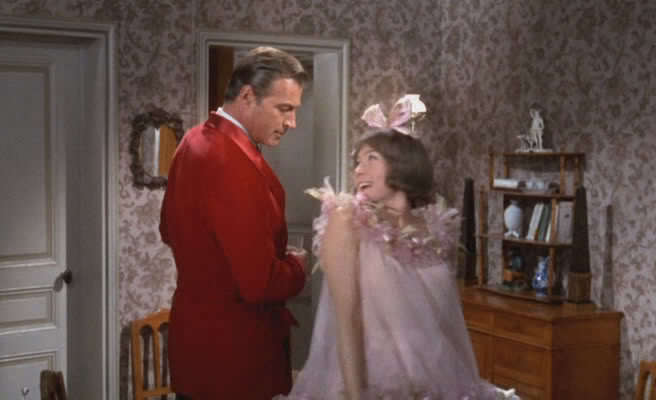 This 1967 film, directed by Vittorio De Sica, consists of seven short episodes, all involving adultery, in which MacLaine is always the principal player. Natalie Wood was considered first for the film but, in one of her wiser decisions, she turned it down. Those who are familiar with European sexual comedies of the 1950s and 1960s may find that this movie has a familiar feel. Most of the episodes are unsatisfying, possibly because they are too short to be developed properly, and a couple of them are just plain silly, which is not the same thing as broadly humorous. The funniest segment benefits from the deadpan presence of Alan Arkin. He and MacLaine play two adulterers who have checked into a sleazy hotel room after agreeing to a joint suicide, though the rationale for this drastic decision is not convincing. The situation with its alternating depression and panic is a perfect vehicle for Arkin. A heavy-handed denoument spoils an episode in which MacLaine and Ekberg play two stylish women who, while shopping and lunching, realize that they are being followed by a clumsy man — Michael Caine, who does not have a spoken line in the film. Rather than being frightened by this man, the women separate in order to see which of them he will follow. Of course, he follows the headliner and lurks outside her apartment building while she watches him with delight from a window, out of her husband’s sight. No matter what she thinks, it’s not what she thinks. The man has a phone conversion and disappears for good. 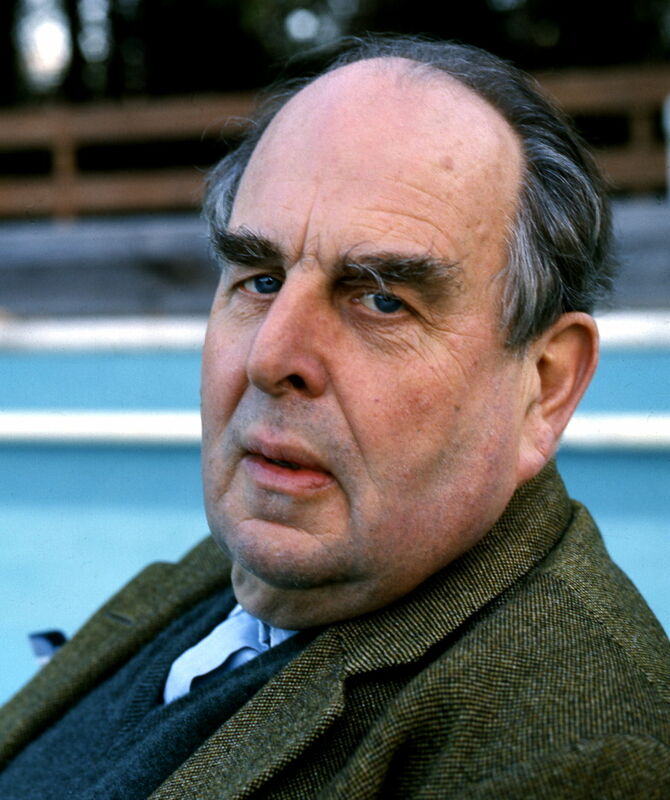 I was happy to see the British character actor Robert Morley with a role in this film, but not happy to find that it was in one of the weakest episodes. MacLaine plays the wife of a novelist (Lex Barker) who is obsessed with “Simone,” a fictional character he created. His wife, unable to get his attention off this non-existent figure, decides to become a fictional character herself, leading her spouse, when he finally notices her bizarre behavior, to summon a psychiatrist, played by Morley. One thing I learned in the process of finding this movie is that many of MacLaine’s films are available. That’s a good reason to leave this one to its fate. Woman Times Seven was directed by Vittorio De Sica, not Vittorio Gassman. But let´s say that´s one more reason to be disappointed. I was expecting something more interesting as well. Thanks for the catch! I have corrected it.